This casual group gathers to dream about their ideal life, and to create their unique vision board. This group can be current clients, locals from your neighborhood, or business owners who want to achieve more focus on their goals. Most workshops collect a nominal fee from attendees – more if you’re supplying food – and that fee also covers the supplies that you, the host, supply (of course, experienced vision boarders can bring their own supplies, too). 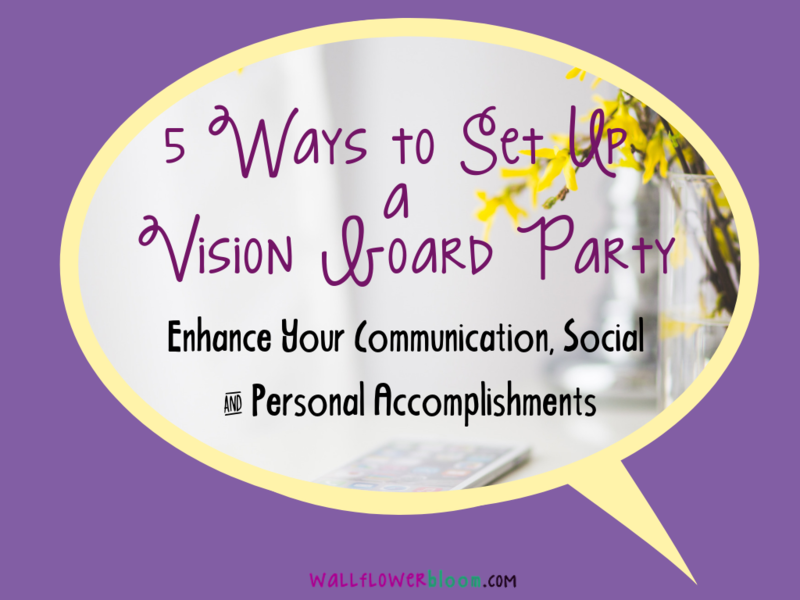 Here are 5 ways you can set up your vision board party. Add your own unique spin to each idea; being authentic and showing your personality is what will attract your tribe to you. Choose a business theme. How many local business owners do you know in your circle of family and friends or local community? If you don’t know them, chances are they don’t know you, either. In that case you would want to rent a room at the local library, firehouse, or community center and invite business owners to your business-themed workshop. Be prepared to speak about how focusing on their goals will help their productivity and will also motivate them to work more efficiently. Reach out to charities or other need-based organizations. Have your ever done volunteer work for an organization. Contact them and see if they would be interested in you hosting a vision board party or workshop. Do you know anyone who has fell on hard times? Reach out to them as see if they would be interested in attending your workshop. 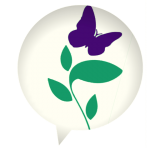 Have you recently experienced a hardship and received support from a local organization? 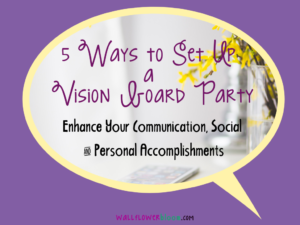 Contact them and pay it forward by offering to host a vision board party/workshop. Creating a vision board will give people new hope and allow them to dream of a better life. Be prepared to listen, offer support for their choices, and give them encouragement. If the charity does not have a conference room or other space available, look for the local library or church meeting room. Create a spiritual gathering. Do you attend a church regularly? Perhaps some of your church family and friends would be interested in having a vision board party at the church. Religious organizations often look for speakers to bring to their congregations and offering a more spiritual message might appeal to them. Consider offering a family vision board workshop, where kids and their families work on boards together. Offer a class to the older religious education students so they can learn to dream big and be hopeful about the future. Create a social group to meet regularly. MeetUp.com is a great place to find local people and social groups. Certainly make your vision boards the focus of the meetup but always encourage new members to come at any point during the year to create their own. Regulars can bring their vision boards with them to discuss what they’ve achieved or any changes they have made. Members also enjoy brainstorming or dreaming with others about wild adventures or bucket list vacations. New Year Challenge. December and January seem to be the most popular months to create vision boards given that the New Year brings about reflection and resolutions. Don’t limit yourself to just this time period, however, or you’ll miss out on other opportunities to reach people. No matter what type of theme you choose, plan the workshop ahead of time so you have plenty of time to book a room and publicize it. Start with telling your immediate circle. Create a sense of urgency by limiting the number of guests so as not to go against fire codes. Lastly, don’t be afraid of distributing posters to local businesses and inviting them personally.